Christmas is the perfect time to sit by the fireplace, contemplate the snow falling outside… and get an overdose of Christmas movies! 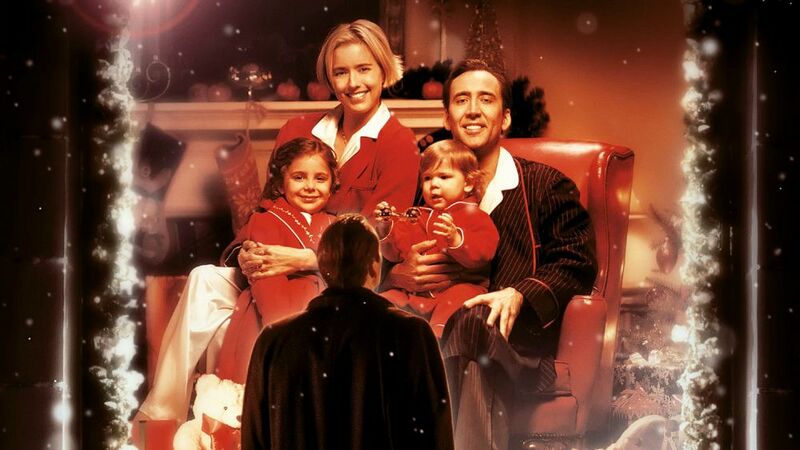 If you are tired though of watching Home Alone or The Polar Express over and over again, check out this list with 12 more alternative movies to indulge yourself these holidays… and not only! 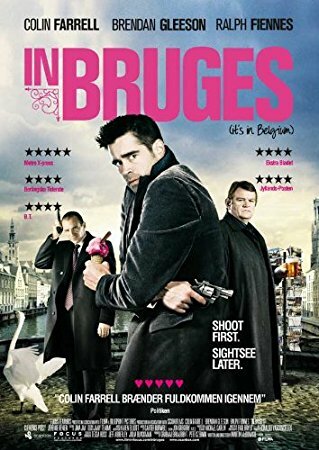 Two Irish hit-men (Colin Farrell and Brendan Gleeson) are sent by their boss (Ralph Fiennes) to the medieval Belgium city of Bruges in Christmas after a job gone wrong in a London church. While waiting for their next assignment, the most surreal events take place, and when the job is finally revealed, a life and death struggle ensues, which ends up having both melodramatic and hilarious consequences… This is a brillant, dark, existentialist, though-provoking film, actually a must-see no matter the time of the year. 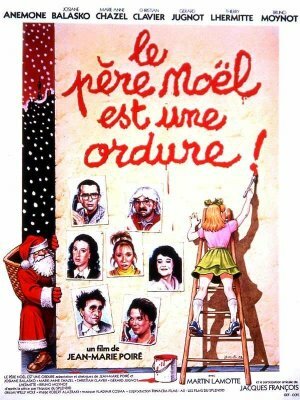 If you like French comedy films (check my list here), you will love this one. 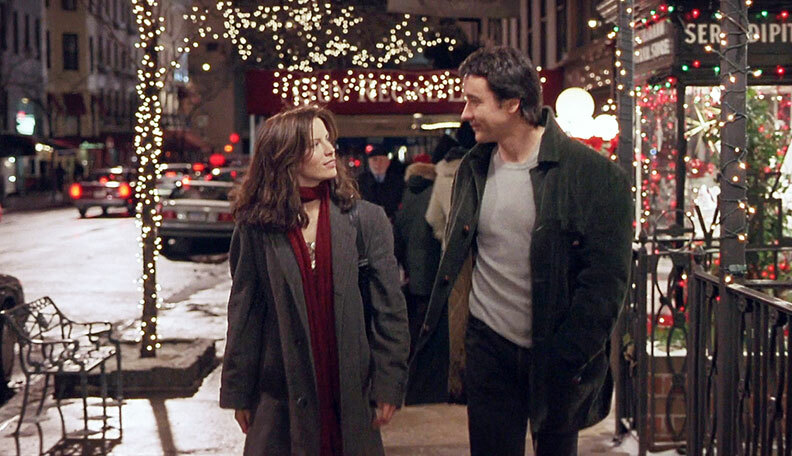 Pierre and Thérèse, working for a suicide hotline on the night of Christmas Eve, get involved in the most unbelievable and crazy situations one can imagine. Irreverent and hysterically funny, with the always politically incorrect French humor. 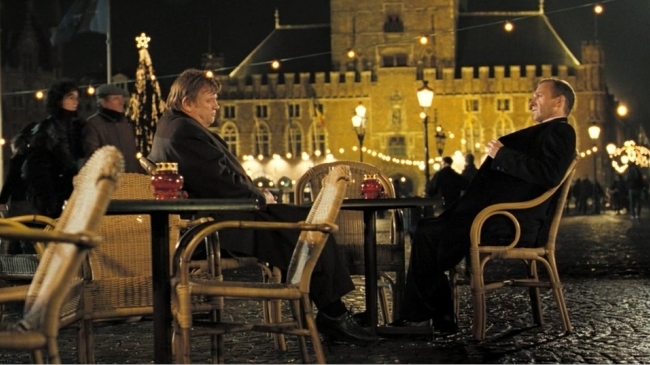 An all-time classic in France, a not-to-be-missed during the holidays. 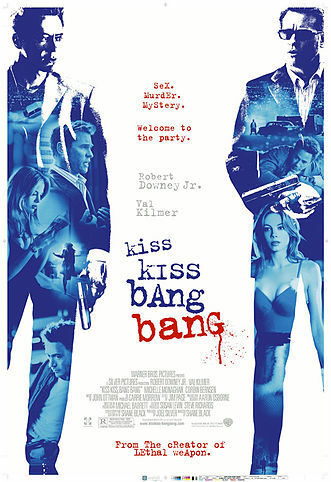 Snowless Christmas in Los Angeles is the background for this witty and dark comedy, where a thief (Robert Downey Jr) turned-actor-turned-detective teams up with a private detective (Val Kilmer) and a struggling actress (Michelle Monaghan) to solve a murder. 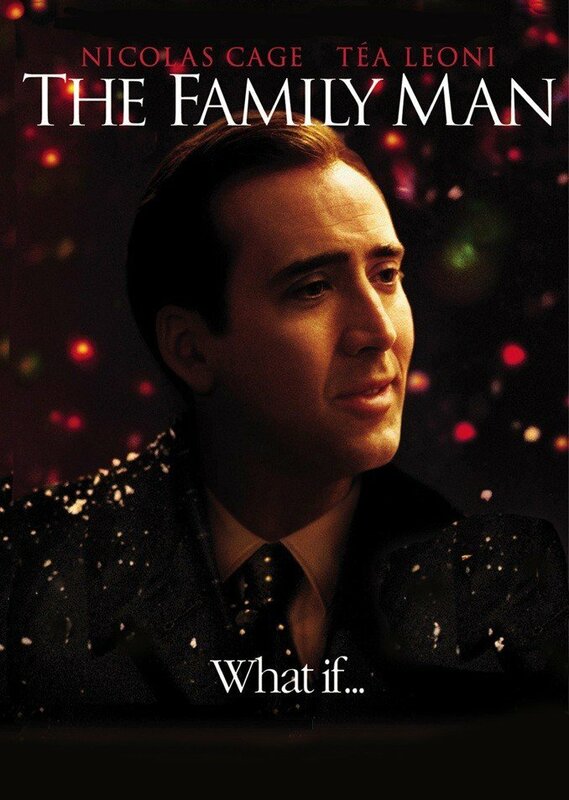 The great acting, combined with Shane Black’s sharp writing and direction make this film a great choice for some Christmas fun. 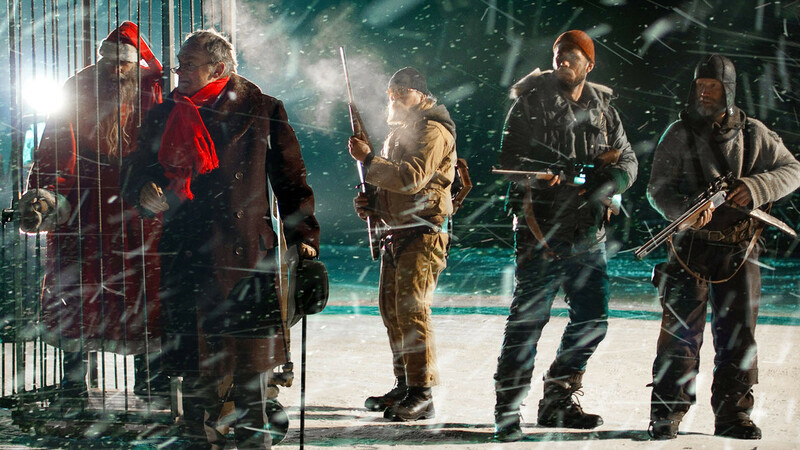 You better watch out… Santa Claus is coming to town! On Christmas Eve in Finland, one of the greatest discoveries of mankind takes place: Santa Claus is unearthed in an archaeological dig. 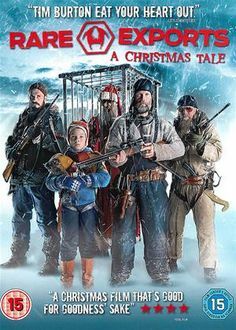 Only that Santa is not the good guy we have in mind… Horror, fantasy, adventure and a hint of Finnish black humor. 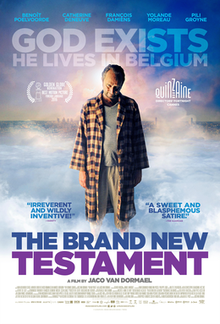 Technically speaking not a Christmas film, but it has something about it… It turns out that God exists, and lives Belgium! The problem is that he is bored and vicious, and his only pleasure is to ruin people’s lives. But his only daughter Ea decides to take the situation in her hands to save the world from her insane dad. 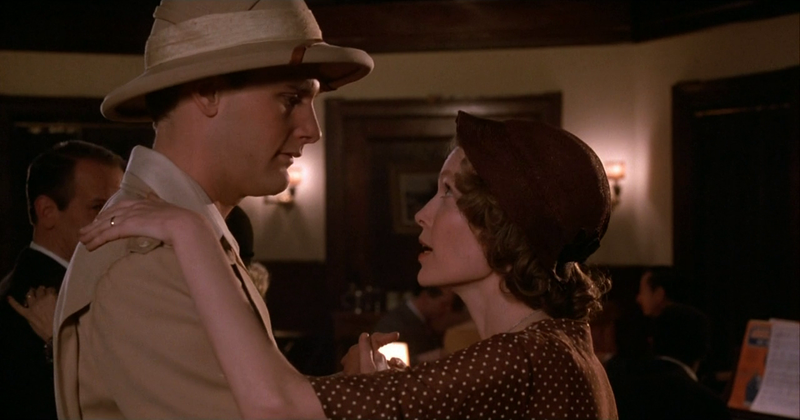 Original script, great acting, this film was critically acclaimed and received many awards. 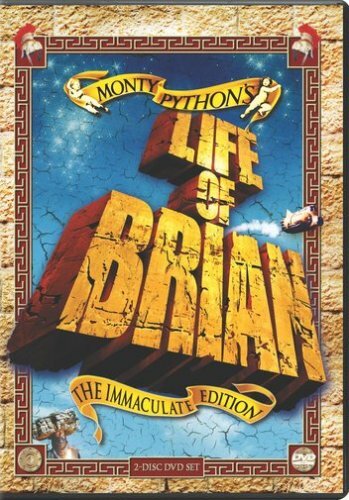 Another cinephile gem directed by one of the Monty Python troupe members, Terry Gilliam. 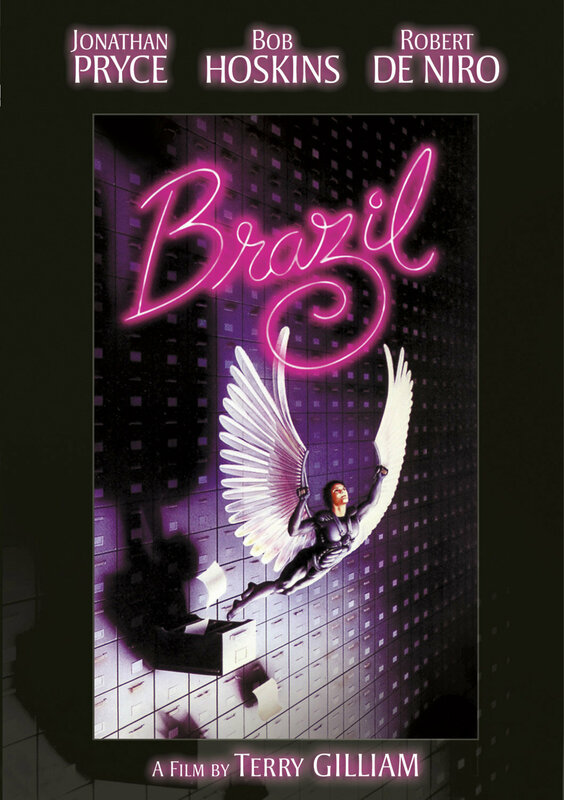 In this dystopian science fiction film, a civil servant working in an Orwellian, bureaucratic state, tries to find a woman who appears in his dreams. 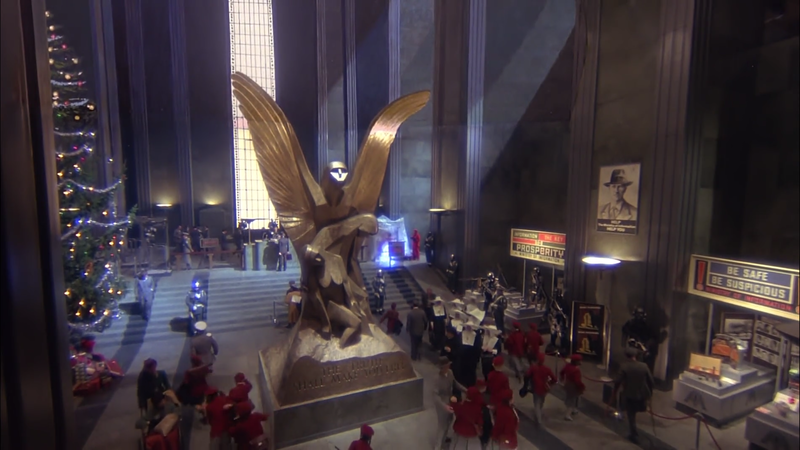 But while trying to correct an administrative error, he becomes an enemy of the state; things get even more complicated when he seems to find someone who looks like his dream woman…The movie is visually stunning, extremely clever, mind-bending and thoroughly enjoyable. If we think “unconventional filming”, director Tim Burton comes right away to our minds. 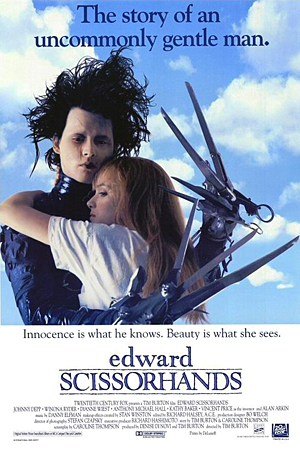 The story of Edward Scissorhands, a man who has scissors instead of hands, is one of the most beautiful and meaningful cinematic Christmas tales. 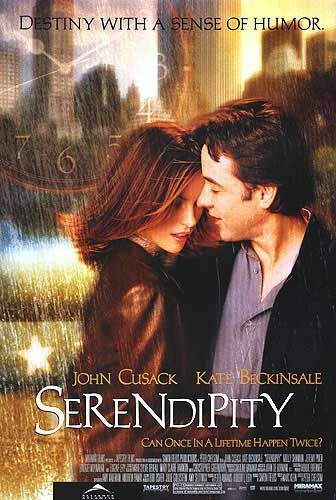 Read more on this movie here. 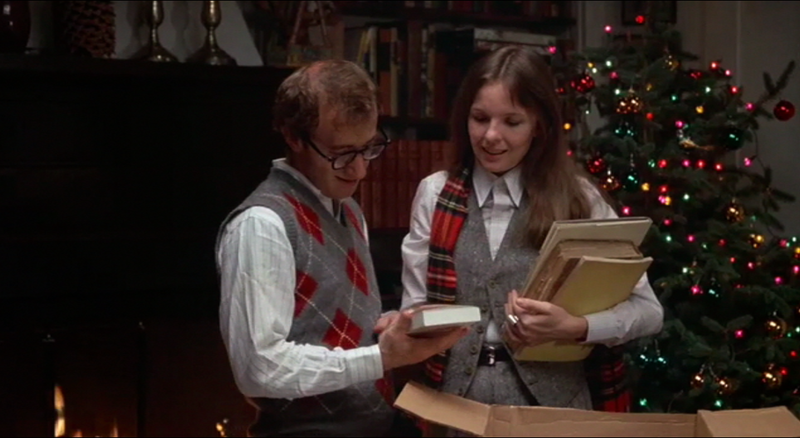 If you like Woody Allen, Christmas will be the excuse to watch (again) this fantastic film, which is for most fans -including myself- one of Woody Allen’s best movies, often listed among the greatest film comedies of all time. 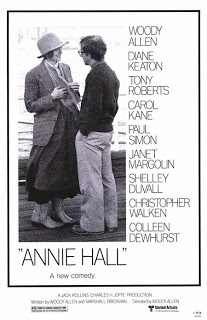 In this film, neurotic New York comedian Alvy Singer falls in love with ditzy, aspiring nightclub singer Annie Hall. Gender stereotypes, psychoanalysis and the Jewish identity are careful dissected with Allen’s unique, hilarious but at times dramatic style. Georgia, a shy store assistant, is told that she has a terminal disease and only a few weeks to live. She decides to spend her last funds and sets off on a dream vacation at the deluxe Grandhotel Pupp in Karlovy Vary (Czech Republic). 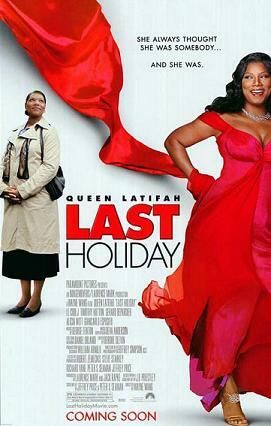 Having nothing to lose, she lives her life to the full, which has unexpected consequences for her and the people she meets… Feel-good and enjoyable, the film delivers a simple but effective message: let’s enjoy our lives, as we don’t know what is just around the corner… Lovely Queen Latifah and always great Gerard Depardieu add their own charm to this romantic comedy.